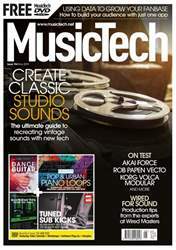 Improve the sound in your studio and make better tracks. 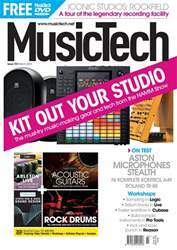 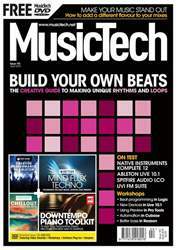 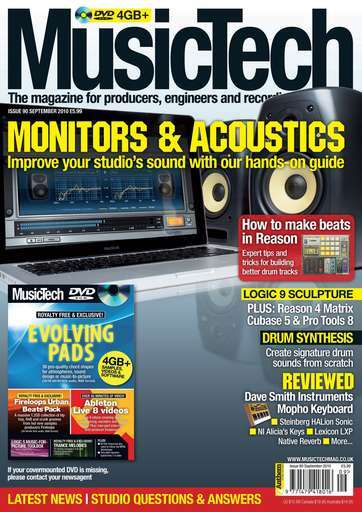 Plus: how to make beats in Reason and drum synthesis explored. 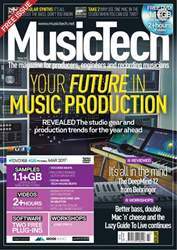 Logic Pro 9 Reason 4 Cubase 5 & Pro Tools 8 Workshops.